When we started filming the Acoustic at Adluh sessions the trees had leaves and Release the Dog didn’t have an album out. But oh how much has changed. The last two days turned Columbia, SC into an icy tundra causing us to cancel our showcase last night which featured Ross Swinson of Release the Dog playing acoustic, as seen here in this video. We’re bummed about it, but can’t wait for it to happen again in March. Release the Dog released a fine album titled Out for Justice in late 2013 featuring a much different version of the song heard here. 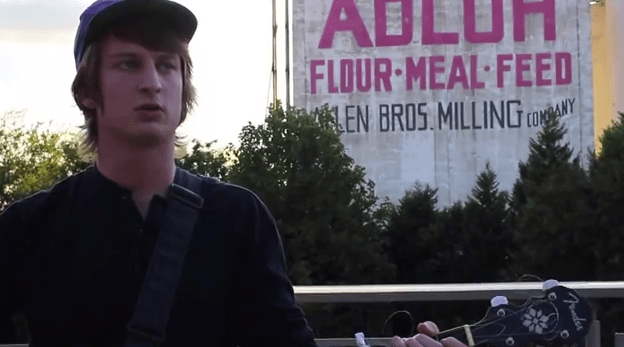 Swinson reconstructed the song for banjo for our first Acoustic at Adluh session.